Mirror Group Advertising Team. Picture: Colin Keegan, Collins Dublin. Mirror Media, part of Reach Plc (formerly Trinity Mirror), has made a number of strategic appointments to its commercial team in Ireland. The new structure is aimed at strengthening its business marketing, brand partnerships and agency solutions functions, expanding its commercial team to 27 operating from three offices in Dublin, Cork and Belfast. The main agencies have been split into two agency groups, with Laura Hennessy and Hugh Crowther appointed as heads of agency to lead each group. Both bring a wealth of industry experience to the team with Hennessy joining from DMG Media Ireland and previous to that, Today FM. Crowther, meanwhile, previously worked for Carzone.ie. Following the appointments, Aisling MacNamara and Caroline Christie, who’ve been with the company for over two years, have both been promoted to senior account managers while Alan Curley takes on the role of head of digital. “Alan has played a key role in the digital evolution of our news brands and will work with both agency teams to ensure our strategy and offering evolves in line with the Irish market”, said Padraig Sugrue, group sales director. 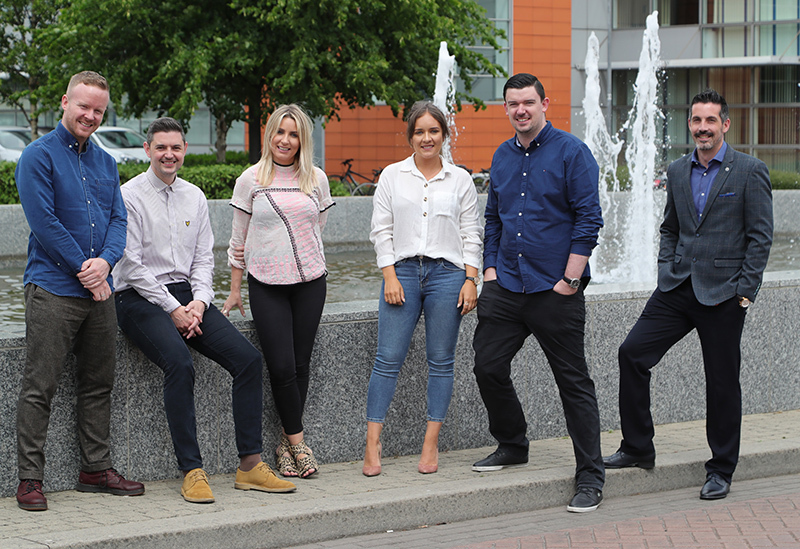 The expansion follows Mirror Media’s recent restructuring of its senior management team which saw Mark Whyte appointed brand partnerships director and LesleyAnn Diffin promoted to business communications manager. Whyte will head up the newly formed Brand Partnerships team alongside Paul McCarthy, who has been appointed brand partnerships manager. Meanwhile, LesleyAnn Diffin will develop the profile of Mirror Media and knowledge of its growing portfolio of brands which span Dublin Live, Belfast Live, Irish Mirror, RSVP Magazine and RSVP Live. This role will also support the commercial agency solutions and brand Partnerships teams and head up communications both externally and internally.